Welcome to Quick Lit! This is where I partake in Modern Mrs. Darcy’s link-up and share short (sometimes) and sweet (cavities not included) reviews of what I’ve been reading lately. 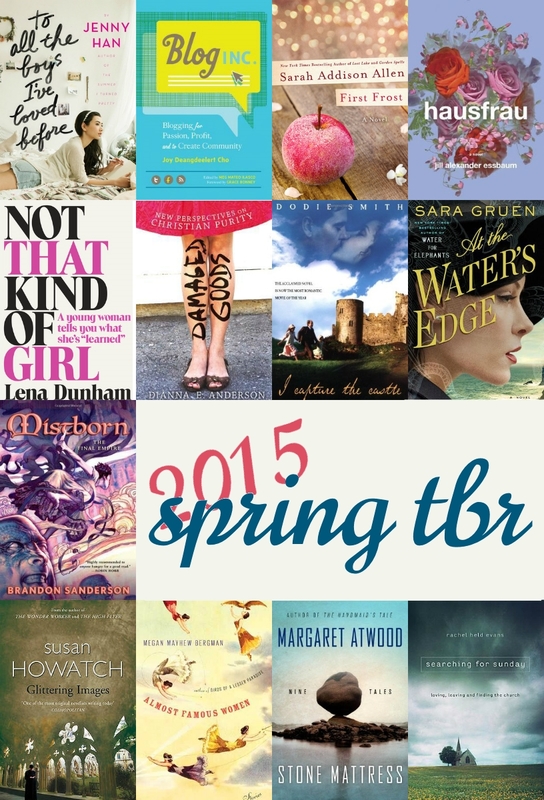 After 10-book-January, I really wasnt suprised to hit a lull month right away. I am a little bit perplexed at it continuing well into March, but not too concerned. I have too many other goals I should focus on this year to worry too much about my reading goals–as long as I am reading. 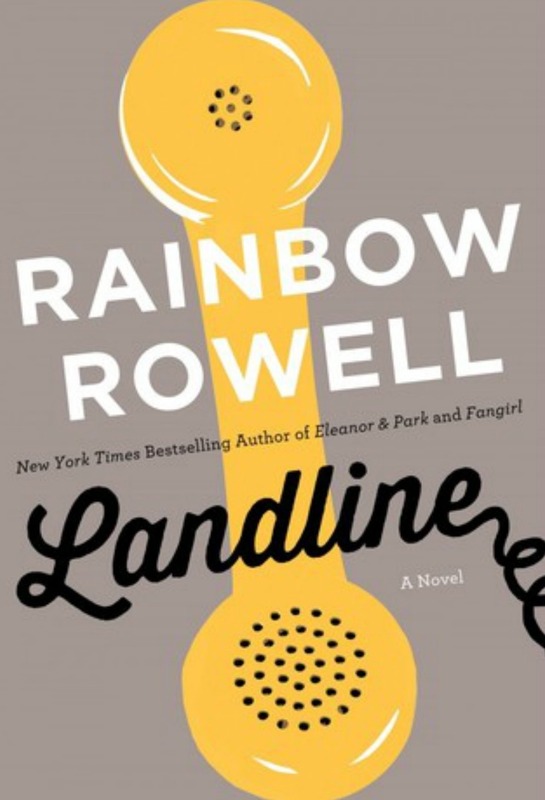 Rowell has written four books, and Landline was the only one I hadn’t gotten to yet. I knew it was quite a bit different from E&P and Fangirl, both of which I marathoned through at the end of last year, so I didn’t mind waiting a while on the holds list. I liked Landline. I know I’m not alone in feeling that it didn’t live up to everything I adored with Rowell’s last two books, but withough the comparison, it’s an interesting women’s fiction sort of book with a magic phone mixed in for kicks. Last July. Andie took me to the Newberry Library’s book fair (after getting over her disbelief that I’d never heard of the thing). I was immediately disappointed that it was the last day and that I only had a few minutes, but I managed to pick up four or five books anyways. And then I read none of them. Nothing I’d bought had actually been on any of my TBR lists, and I was reading a lot more recent books, so the stack just graced my shelves (an admirable purpose, but still). 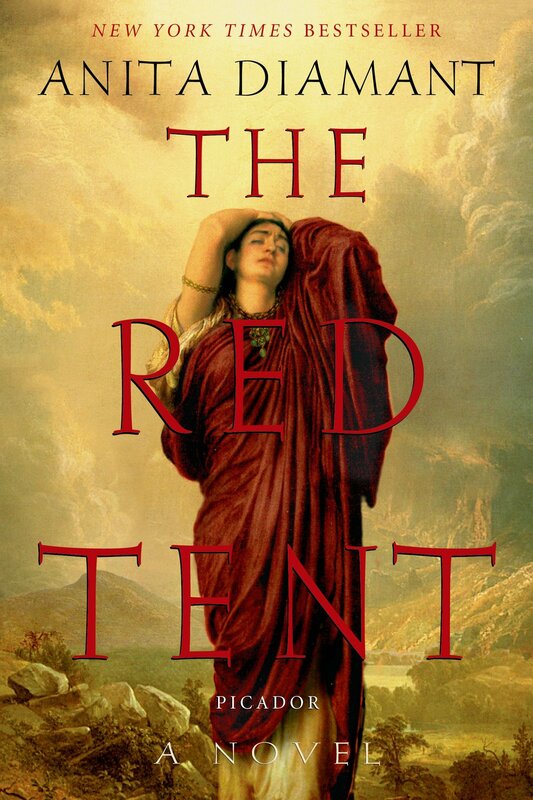 The Red Tent won me over so fast that I could probably justify a cliche about whiplash. It was right up my alley, even if it was an alley I’d forgotten about for awhile: historical/biblical fiction. You have to go into a book like this expecting the author to take artistic license, and if you can do that, it’s beautiful. I. Love. This. Book. I’d forgotten how good it is, but rereading it was brilliant. When I like a book this much, I’m much more aware of how inadaquare I still am at reviewing and at explaining a book, but I can try. Hartman’s writing isn’t always this lofty sort of stunning–that would get cumbersome–but it is always good. 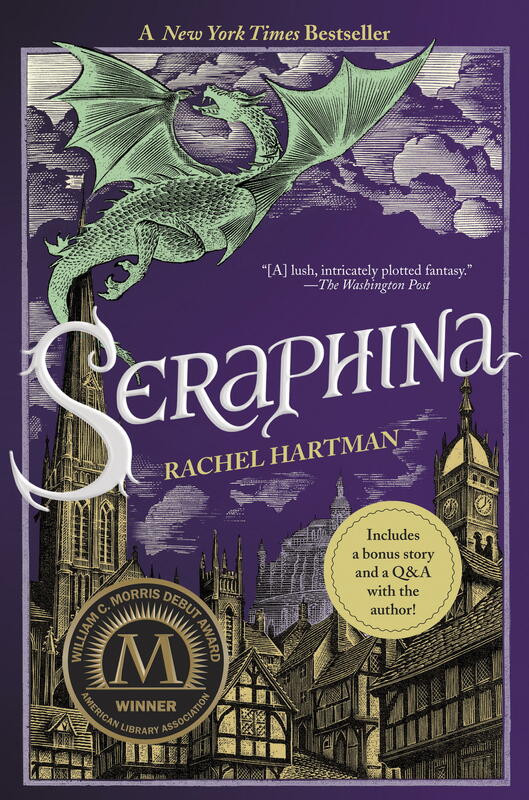 Seraphina is a brilliant protagonist. She’s cranky sometimes, and I love that. The story tells you she’s smart, sometimes in particular ways that make sense with her particular background, and the character doesn’t betray that. 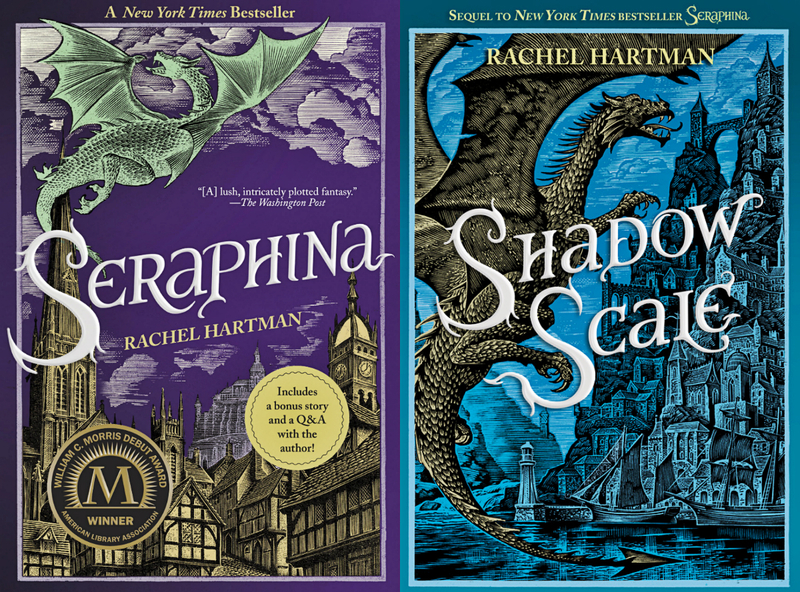 I look forward to writing about the sequel soon! So apparently when they turn the river green for St. Patrick’s Day, it’s actually pretty cool. I expected to be underwhelmed, but the only disappointment was the devatating lack of sun. People, if it’s going to be nine AM and it’s still March, just wear your coats. It’s not worth it to be cool. Pun not intended, but completely left there on purpose. She also coaxed me into buying this bow. I have no regrets. This is pie. 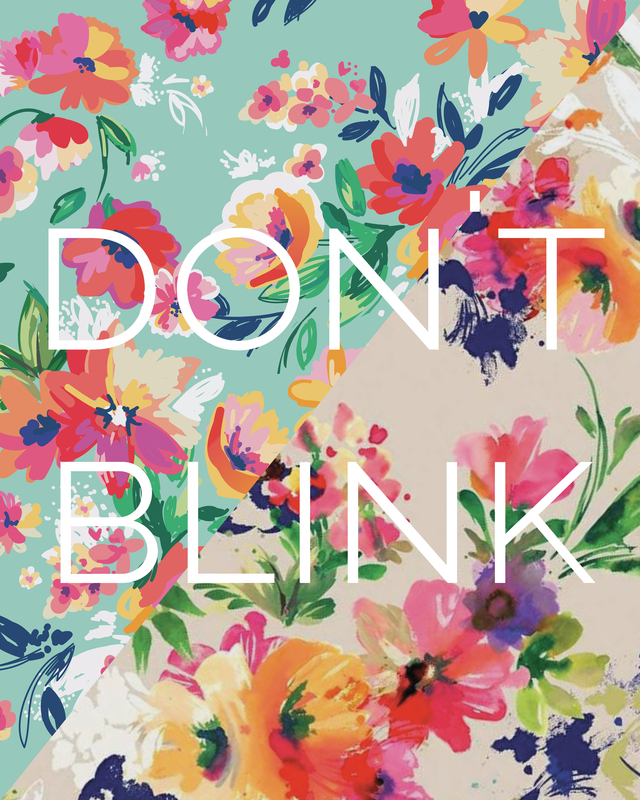 & this is how nerdy people (and pie-eating friends of nerdy people) celebrate March 14. (And yes, we did take bites of pie at 9:26. And there was, completely unrelated to pie, but also a two year tradition, playing of cards against humanity: the card game for terrible people. Another result of a Kristi Joy visit: I’ve now discovered the Chicago cultural center. I may go back just for the ceilings. And then she left: very disappointing. The actual St. Patrick’s Day tried to make up for it, but it had a hard time. Deciding to take a picture of most of my green books helped a little bit. It really is the little things. The little, tiny, weird and kind of nerdy ones.